It's always nice when you discover a new site that you never knew existed and its even better when you can try it out for free! 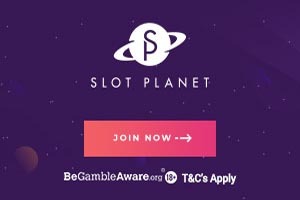 Register now for a new player account at Vegas Crest Casino and grab yourself an exclusive $5 free chip to join in the Vegas action with no deposit required. With over 21 years' experience, Vegas Crest [read review] brings together over 700 of the best online slot games to play on your PC, Tablet or Mobile from more than 10 of the leading slot providers including Rival, BetSoft, Habanero and Endorphina. With new and exciting slot releases every week, you're guaranteed to find your prefect game. No matter what your taste in slot action, Vegas Crest has something for everyone. 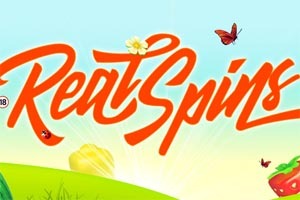 Progressive jackpot slots, animated 3D slots, classic 5- reel and 3-reel slots and exciting iSlots. With no downloads required and an intuitive mobile friendly site, Vegas Crest Casino brings its players the best in online casino action no matter how or where they choose to play. Are your ready for a taste of the Vegas action? Claim your exclusive $5 free chip now with no deposit required. 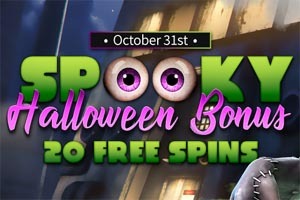 With up to $2,500 in welcome bonuses to be claimed plus an additional 90 free spins over your first two deposits, discover for yourself why Vegas Crest Casino is one of the most popular sites out there.